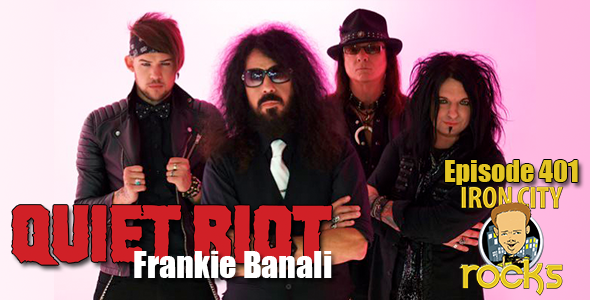 In Episode 401 of the Iron City Rocks Podcast we welcome Quiet Riot‘s Frankie Banali. Frankie discusses the new live album One Night In Milan from Frontiers Records. 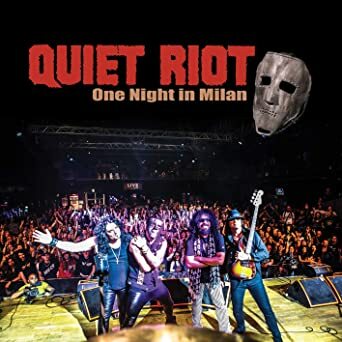 Frankie also discusses working with James Durbin and we discuss how the success of Quiet Riot: Well Now You’re Here, There’s No Way has changed people’s perceptions of the band. 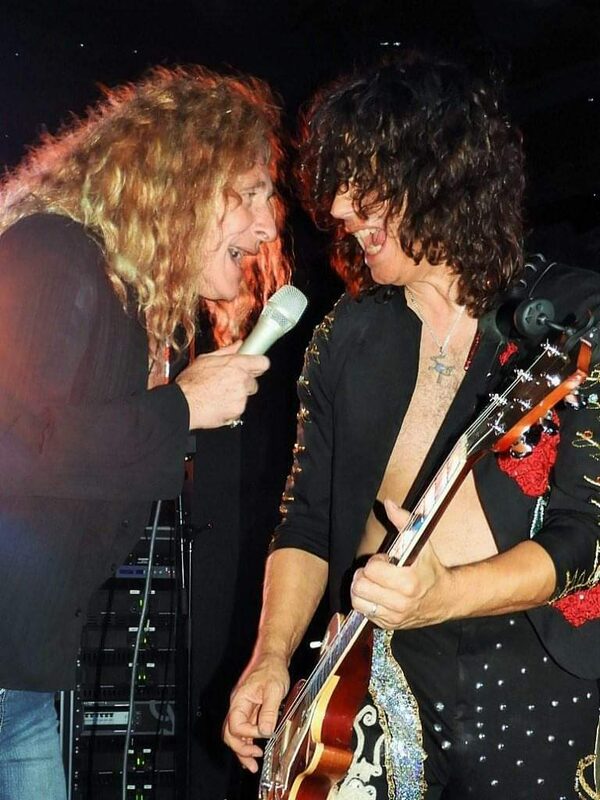 We are also joined by Bryan Christiansen of the Led Zeppelin tribute band No Quarter. Bryan talks with us about the monumental task of reproducing the music and stage presence of one of rock’s most iconic bands. No Quarter will be at the Hard Rock Cafe Pittsburgh on January 26th.